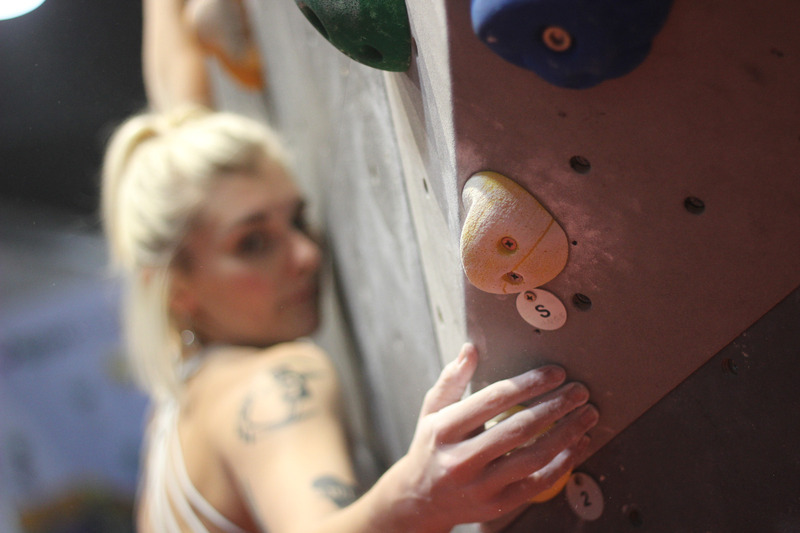 Thanks to everyone who came down to #VauxEast for our Scarpa Edition Competition. The Main Comp was set by Max Ayerton, Rob Napier and Jay Lewin! The Fun Comp was set by the fab members of the Vaux and HarroWall setting team, Ashley Zee, Jack Appleby and Holly Waller. 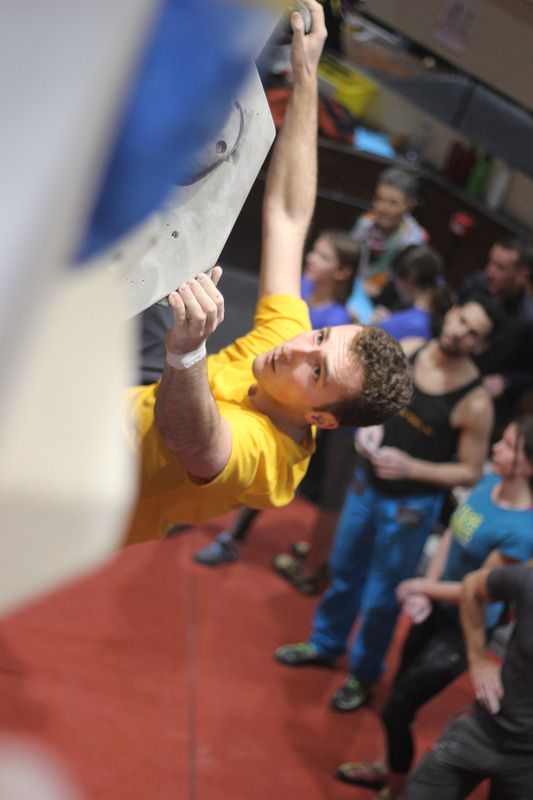 Busy and bustling evening over at VauxEast with great vibes and atmosphere. 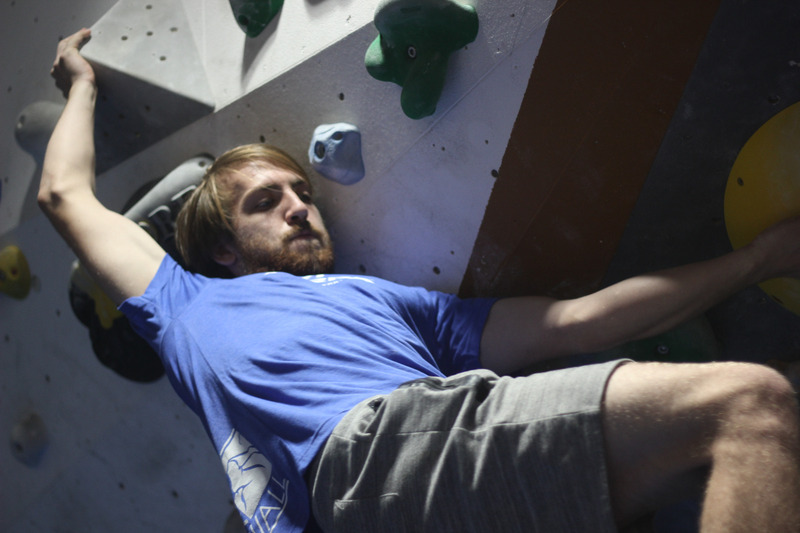 Complete with Scarpa shoes for prizes, HardBar free tasting session throughout the comp and beer on tap! Just by competing you were in for a chance to win tickets to a screening of Alex Honnold’s Free Solo. Pete Stephenson took the Senior men’s win ahead of Rob White and Florian Gesell. Amber Thornton + Hazel MacLean took a double win for the senior ladies ahead of Maria Castrillo and Rachel Cassidy. In the Junior categories our winners were Frida Costa and Kris Kothari. The Duchy Arms were with us again, providing a marvellous selection of food and beers on tap for the evening. DJ NeoPink was back to the decks to psych up everyone on the wall. She could be found atop the central boulder keeping the spirit of the competition alive and well. 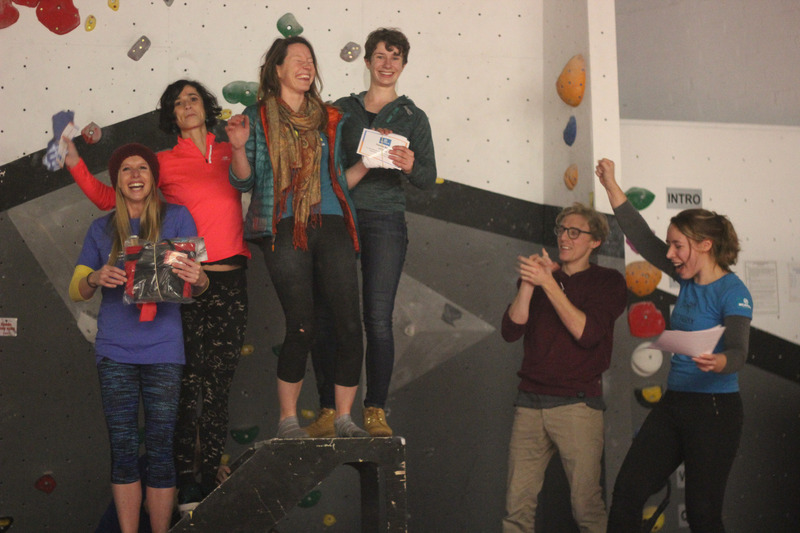 As with every #VauxComp, 5 scorecards were picked at random from the #FunComp. The winners went away with tickets to the upcoming screening of Free Solo, Alex Honnold’s very exciting and groundbreaking new film. 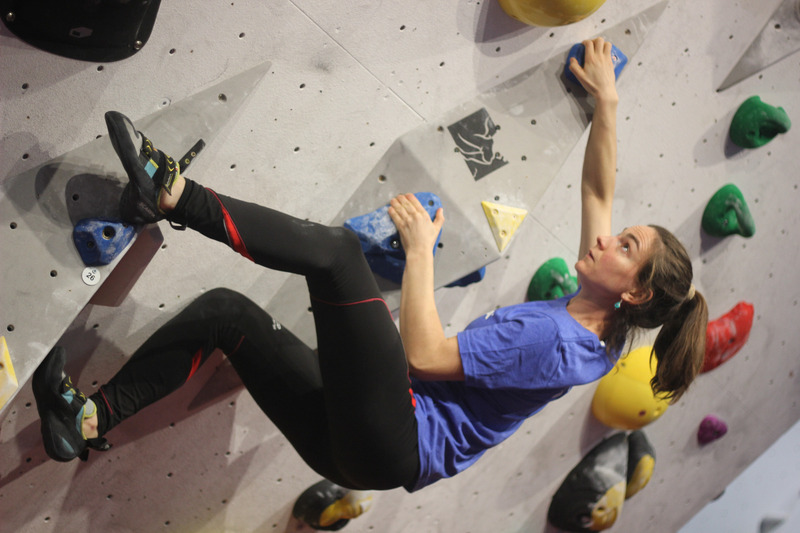 Our next #VauxComp will be on Wednesday 6th February 2019 at VauxWall West. The next #HarroComp will be on Saturday 12th January at #HarroWall. 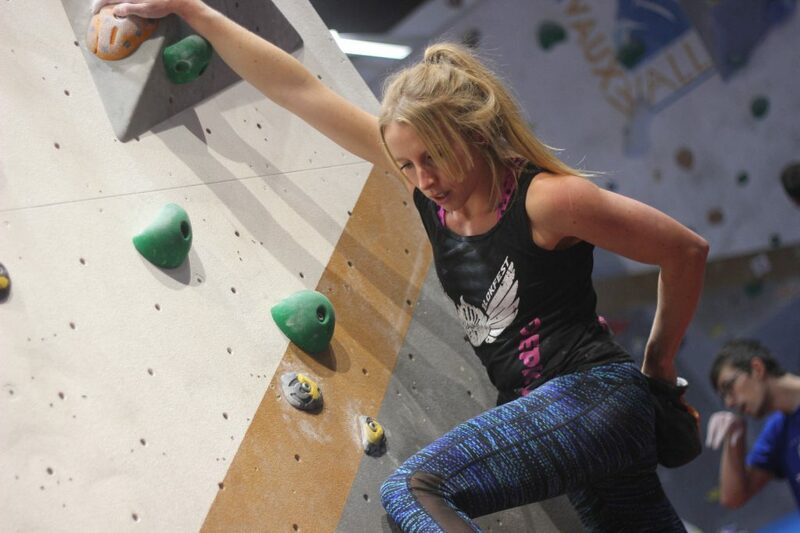 Join us in the New Year, when we will be launching our newest climbing centre, CroyWall with a launch party!